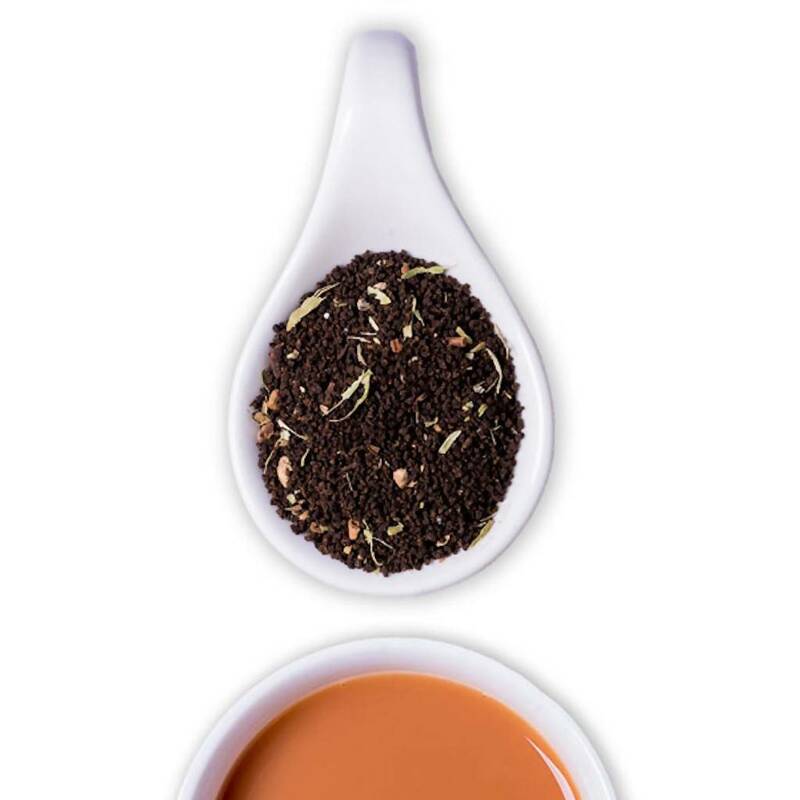 Masala tea is a blend symbolic of the Indian household. 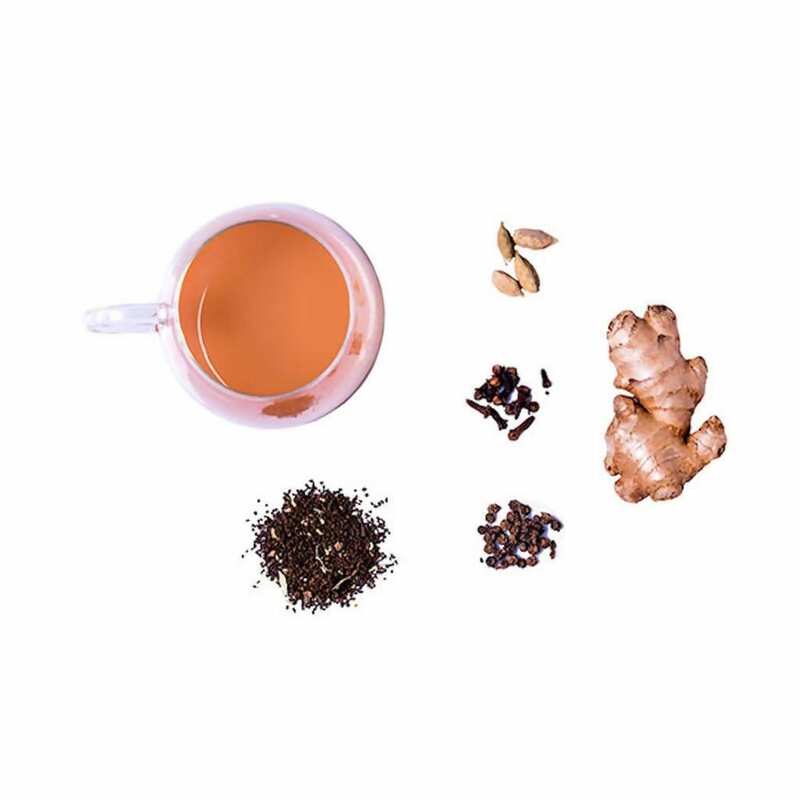 Try this one the traditional way by brewing it with milk and sugar. 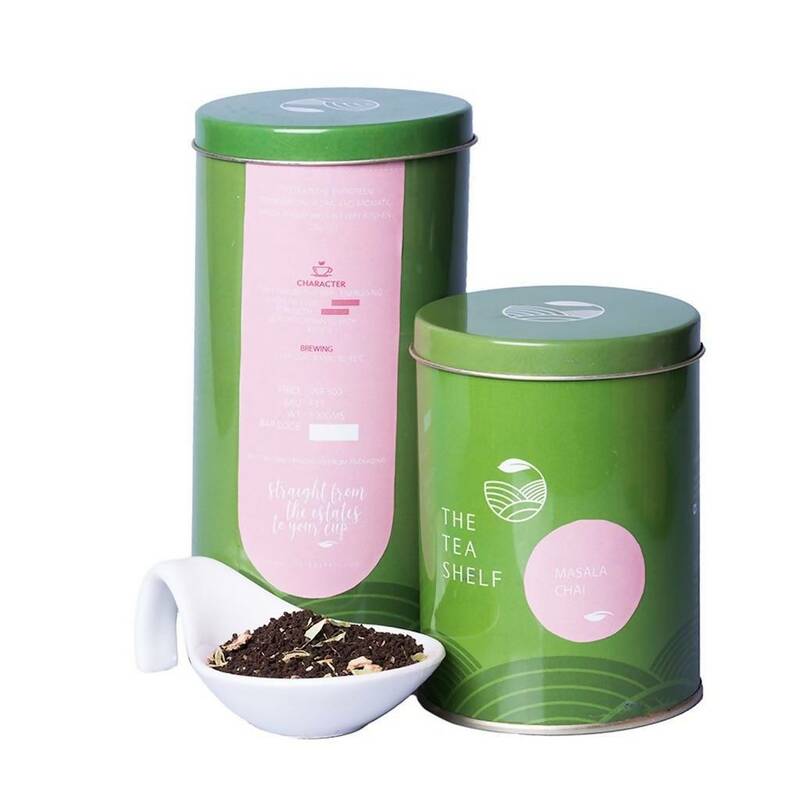 The strong Assam CTC tea with aromatic Indian spices brew a flavourful bold cup. 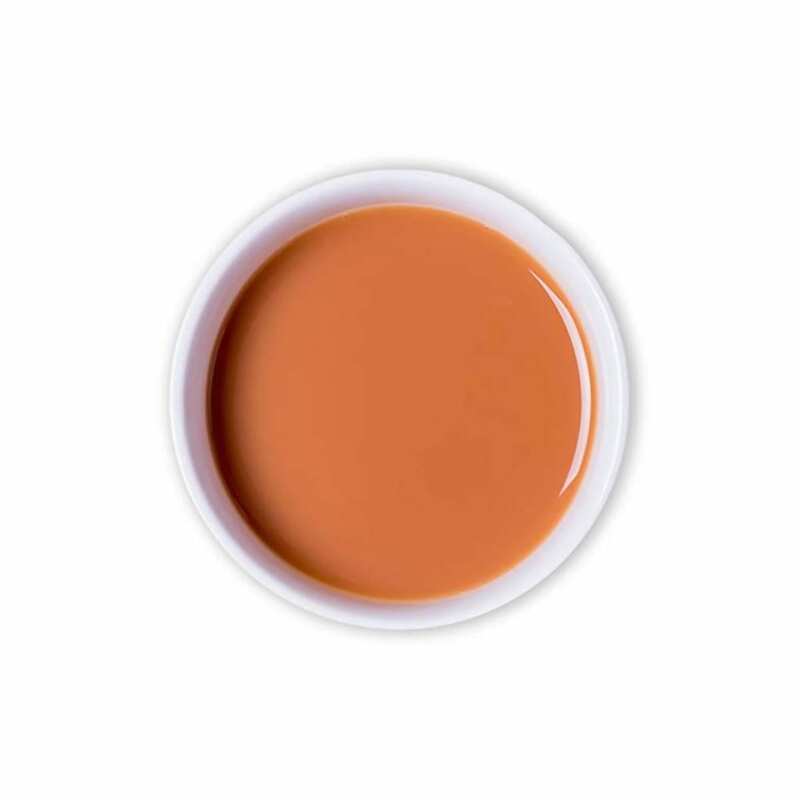 This should be your cup if you a like a strong tea laced with a kick of spice. 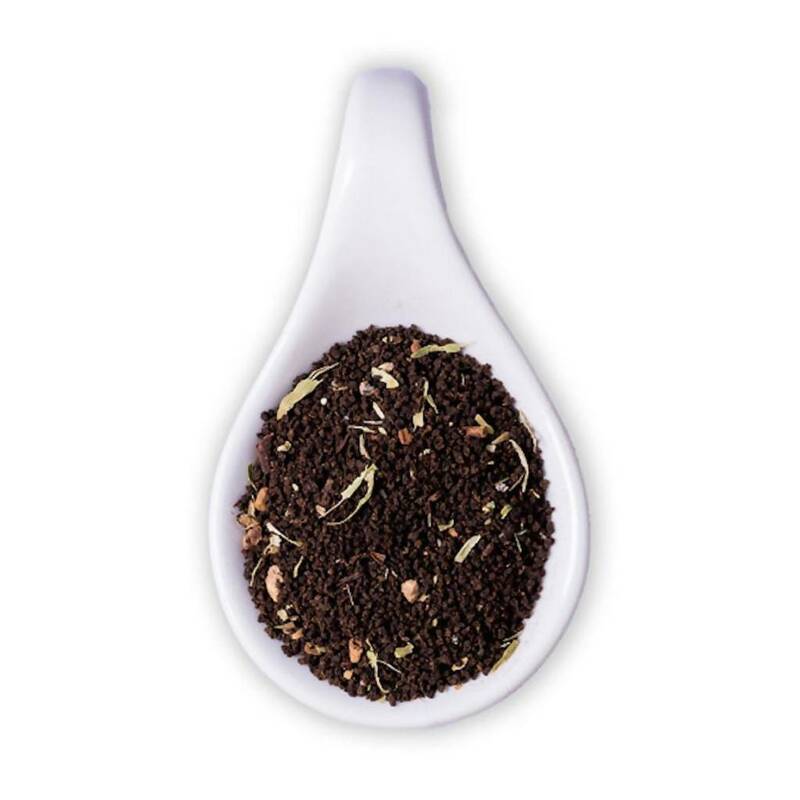 Steep 1tsp of loose leaf CTC Tea in hot water for 5 Mins, add a dash of milk and sugar to your liking.